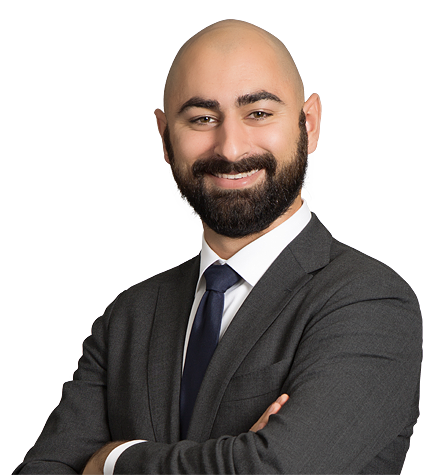 Andreas Petasis is an associate in the Litigation group. He previously served as an extern in the tax division of the U.S. Attorney’s Office for the Central District of California. A graduate of the University of Chicago Law School, Andreas was named a Kirkland & Ellis Scholar, an honor given to 10 percent of the graduating class for outstanding academic performance, and was elected to the Order of the Coif. He also received the Dean’s Award: Civil Procedure II – an accolade given for best exam in a required first-year class. As a member of the University of Chicago Law Review, Andreas wrote “Associational Standing under the Copyright Act,” published in Vol. 84. He also worked as an academic counselor. At the University of Southern California, Andreas graduated with a B.A. in both History and International Relations. He was a member of Phi Beta Kappa and received the Provost’s Undergraduate Research Fellowship. He also served as a research associate in the Department of History and a research assistant in the School of International Relations.